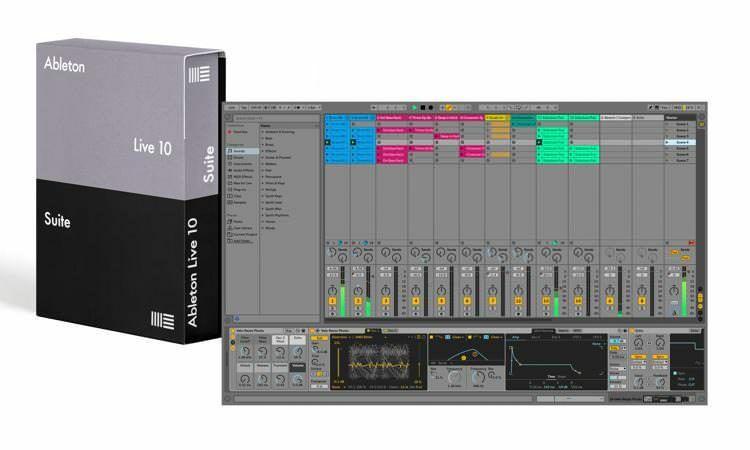 Create bolder sounds with Live’s new devices. Stay in the flow with a multitude of workflow improvements. Do even more away from the computer with Push. Build your sound with a curated library. And get the unlimited potential of Max for Live, seamlessly built in. 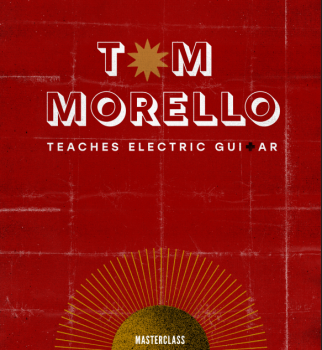 Tom Morello is a two-time Grammy winner, and one of Rolling Stone’s “Greatest Guitarists of All Time.” In his first online class, the co-founder of Rage Against the Machine will teach you the riffs, rhythms, and solos that launched his career and sent his music to the top of the charts. Tom will share his approach to making music that challenges the status quo, and teach you how to create your own musical style. Looking for cool female pitched Vox for your next Future House hit? 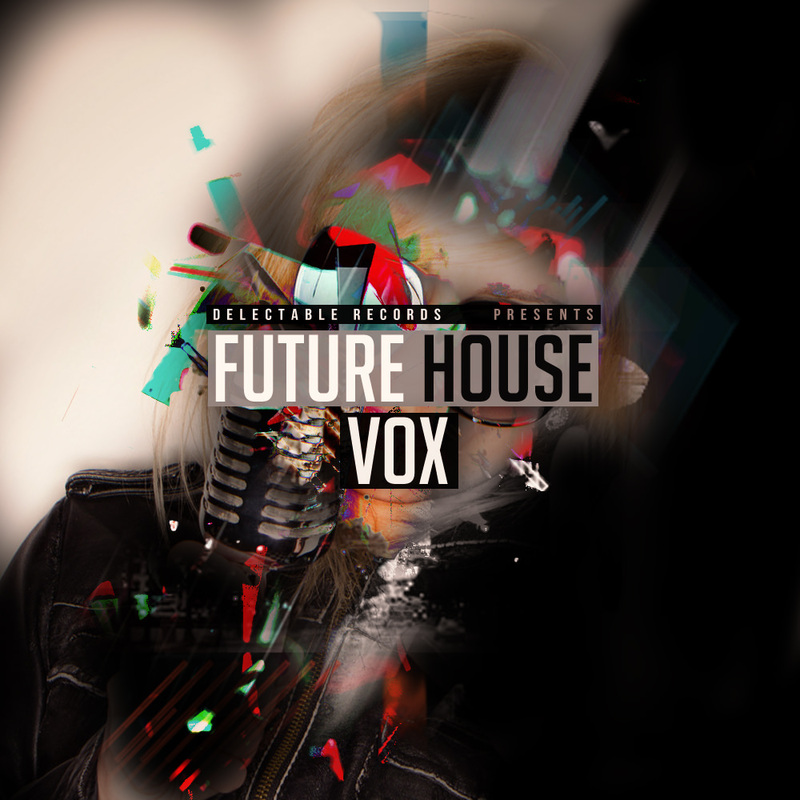 Delectable Records proudly presents "Future House Vox", focusing on strong usable hooks that will give your tracks the edge in the clubs, online and on the radio. Traditional pan knobs are outdated. 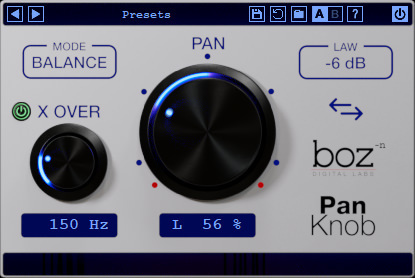 Simply put, Pan Knob is a better sounding way to pan, to make your mixes translate well on all playback systems. 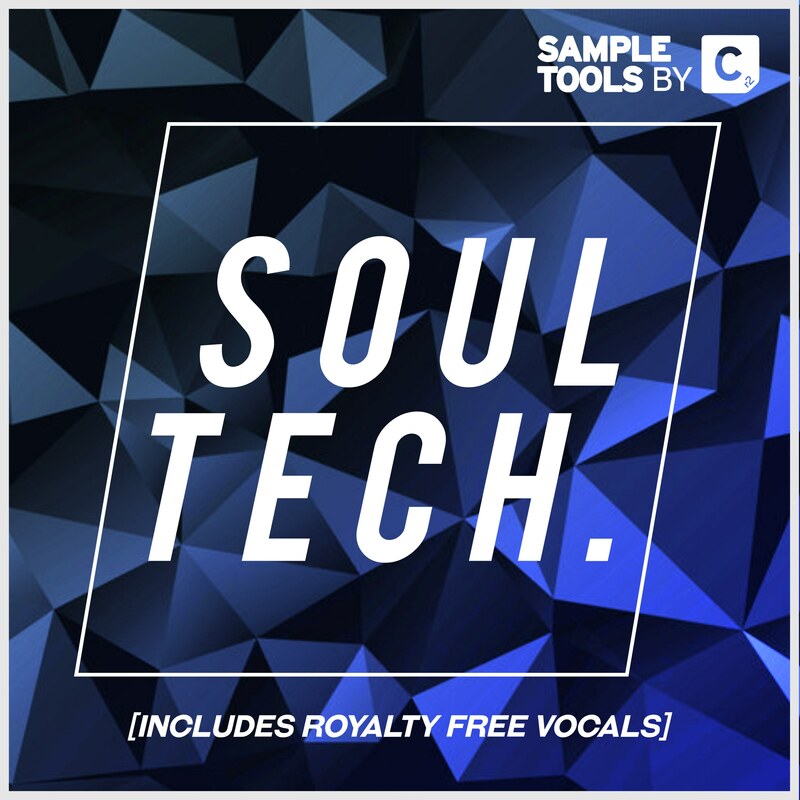 'Soul Tech' by Sample Tools by Cr2 contains a variety of loops, hits, FX, vocals and loads more, designed to satisfy the more Soulful of Tech-House productions. 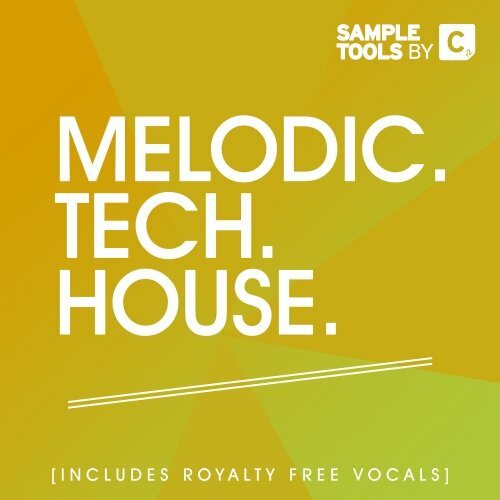 This toolkit takes inspiration from the sounds of Flashmob, Josh Butler, Camelphat, Detlef, Green Velvet, Bontan and more. If you are looking to download a sample pack that provides you with all the assets to make a track from start to finish, then this is the one for you. 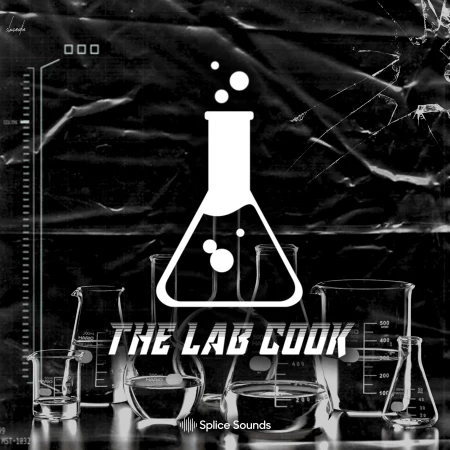 The Lab Cook has produced for the likes of Rich the Kid (crafting the Platinum hit "Plug Walk"), as well as Jaden Smith, A$AP Ferg, Famous Dex and way more. Now he cooks up something fresh in his first ever sample pack. Download his sounds and make a heater. The year is 2018 and Lex Luger has beat all other producers in the game. Copycats and bootleggers have tried to sell fake kits - but there is only one trap producer king. 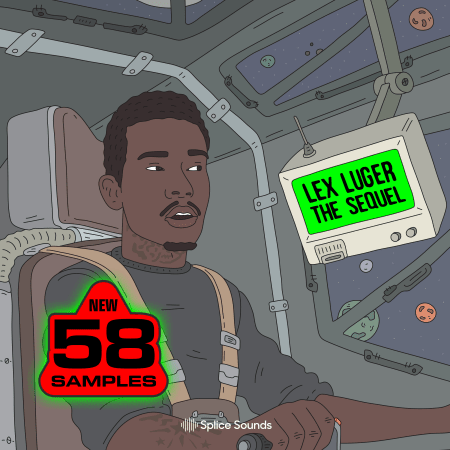 Join the Lex side and download over 180 sci-fi inspired melodies, FX, 808s and more. 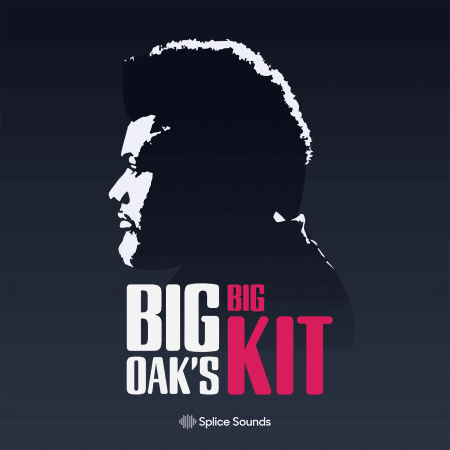 BIG OAK’S BIG KIT brings together an impressive and versatile collection of sounds and loops as curated by Oak Felder. Being a producer who’s reach encompasses many genres, he wanted to release a kit that was representative of that philosophy. From hard hitting urban 808s to tight and crunchy Pop snares, to gospel sounding vocal loops, to wavy soundscapes, he was sure to include sounds and choices from all of his influences. Also, these sounds benefit from Oak’s unique sonic processing. Put simply, these sounds are BIG AS HELL! Enjoy!